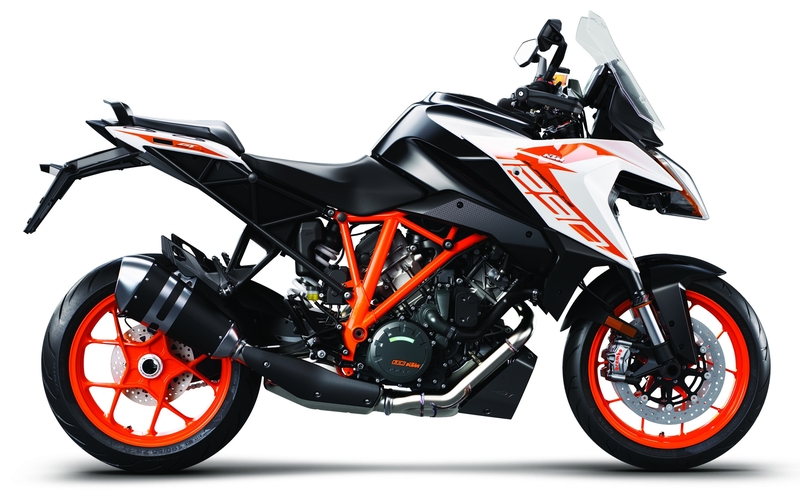 CERO is the go-to external engineering company for KTM who is trusting us to support them in the development of their more sophisticated and top of the line models, in all the areas of the motorcycle. 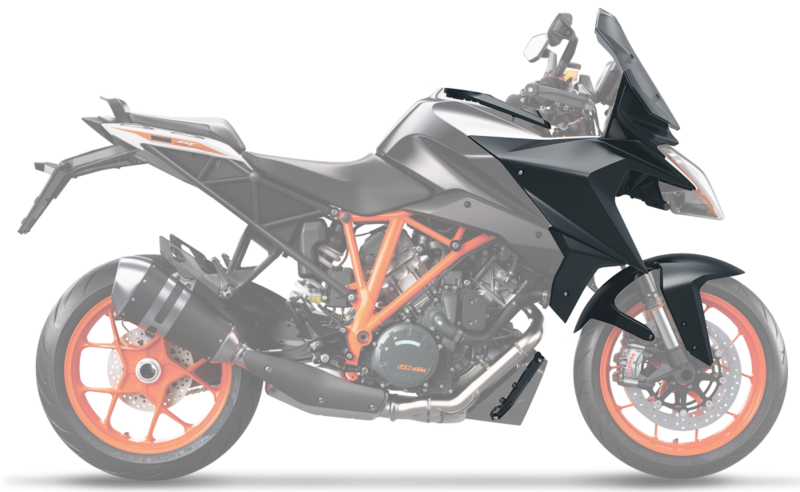 Nowadays our plastic department is taking care of most of their new models, being involved in nearly all the plastic parts KTM is developing. 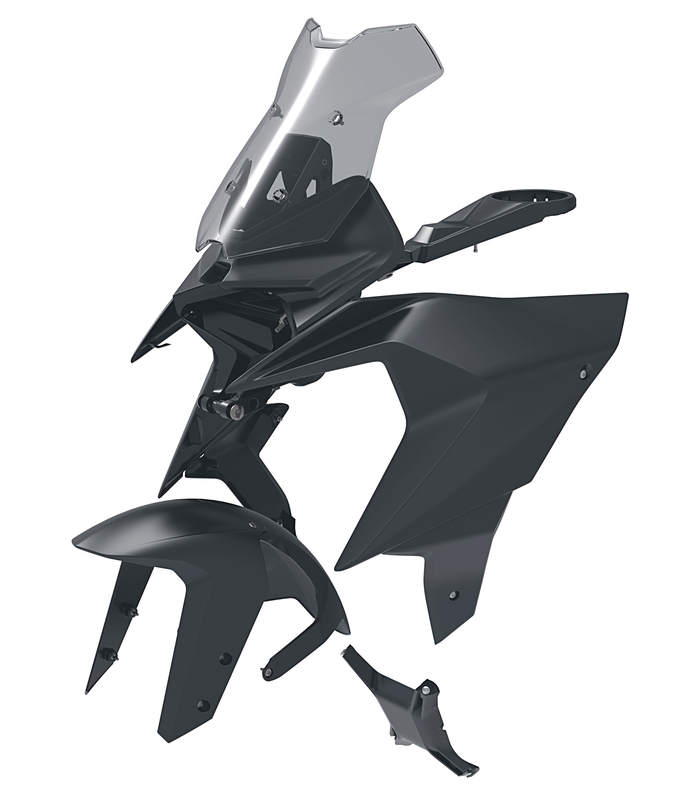 We largely work on complex motorcycle face-lifts for their top of the range on-road models. 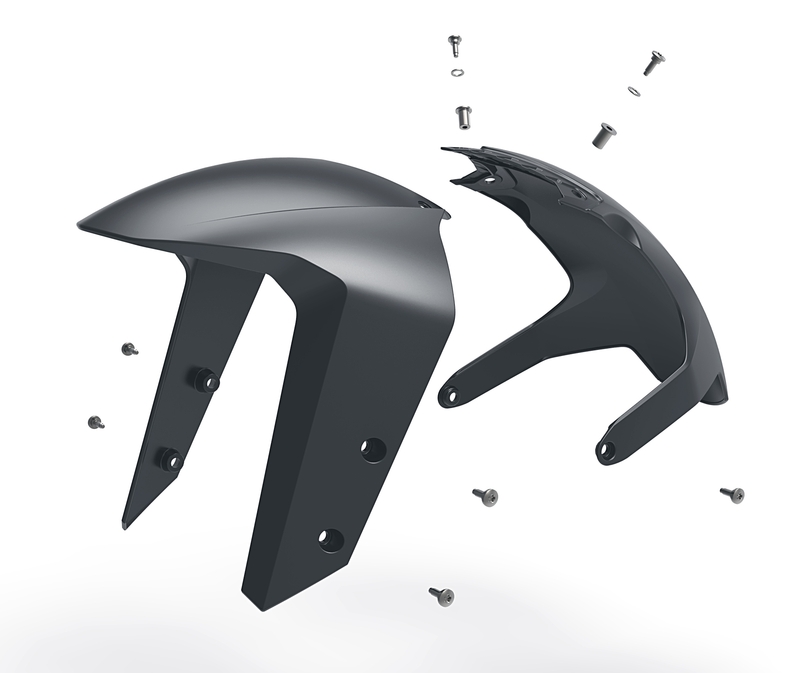 We start with the definition of the A-class surfaces and finish when the parts are in production, delivering our strong knowledge in the plastic design, industrialization and tooling. 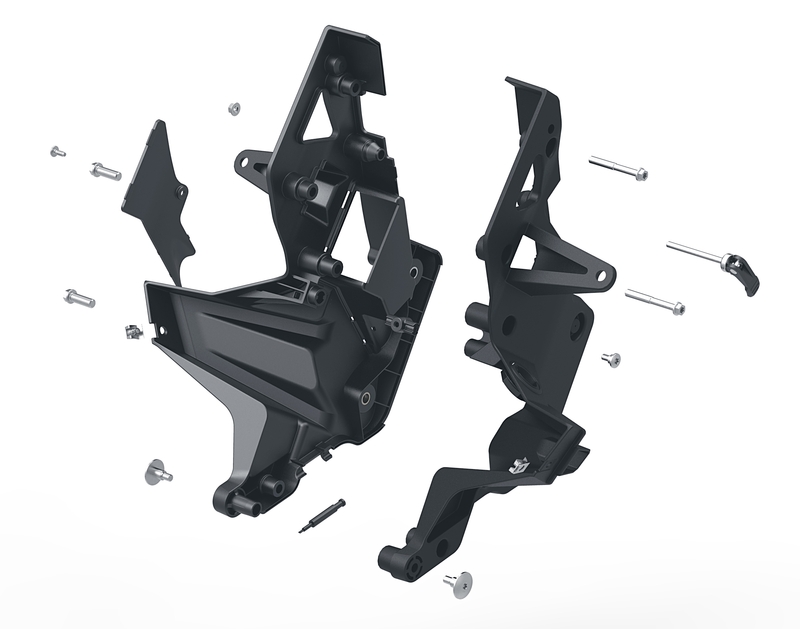 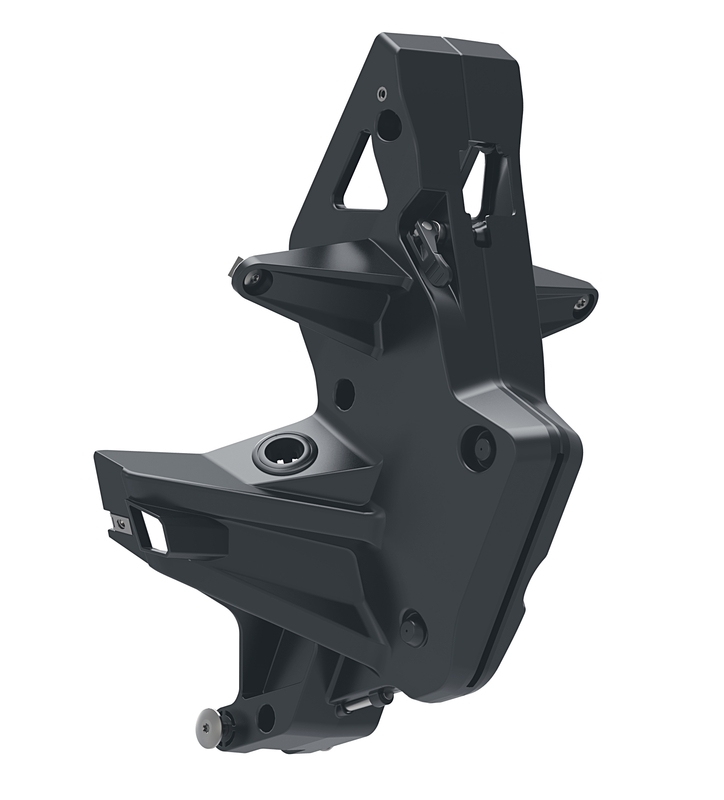 For the new face-lifts of the KTM Super Duke GT and Super Adventure, we’ve made all the visual and structural parts, using our expertise in reducing cost by implementing clever solutions in the manufacturing and assembling process of the parts.